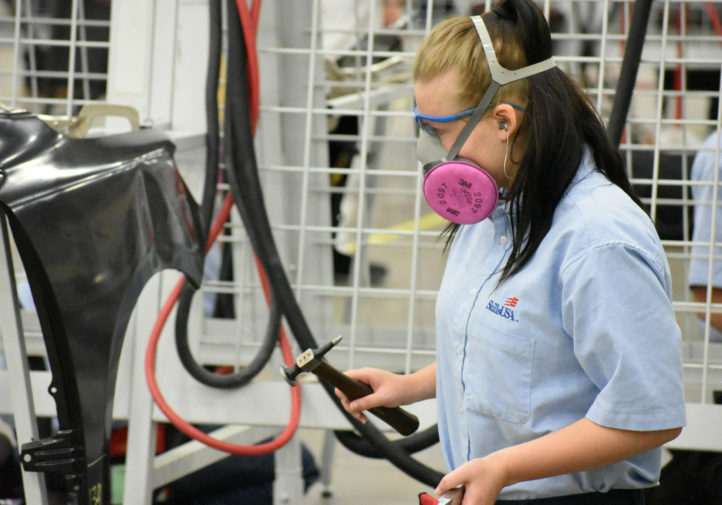 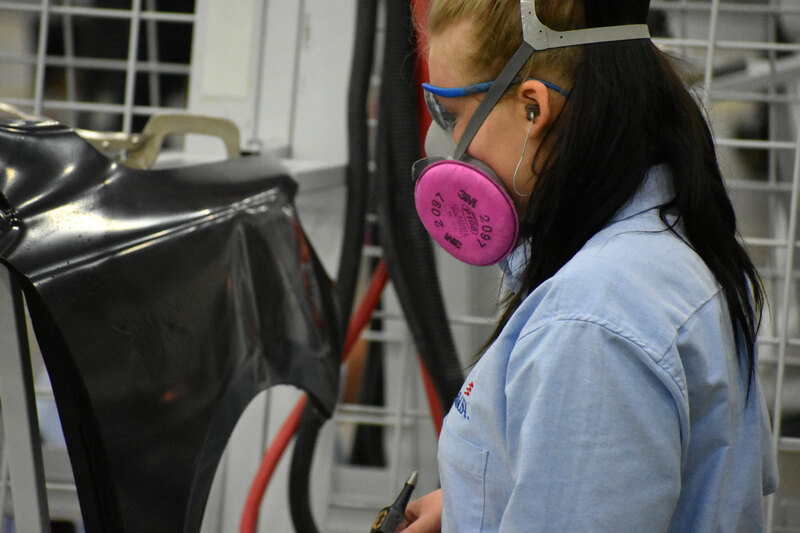 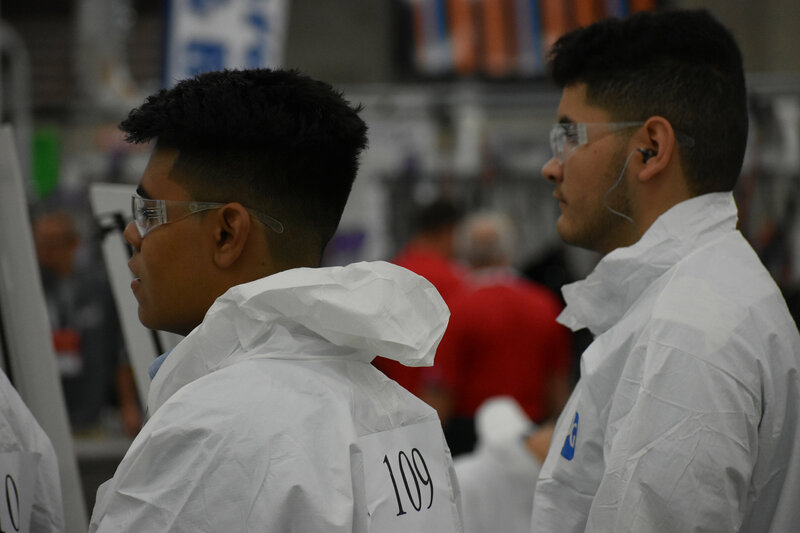 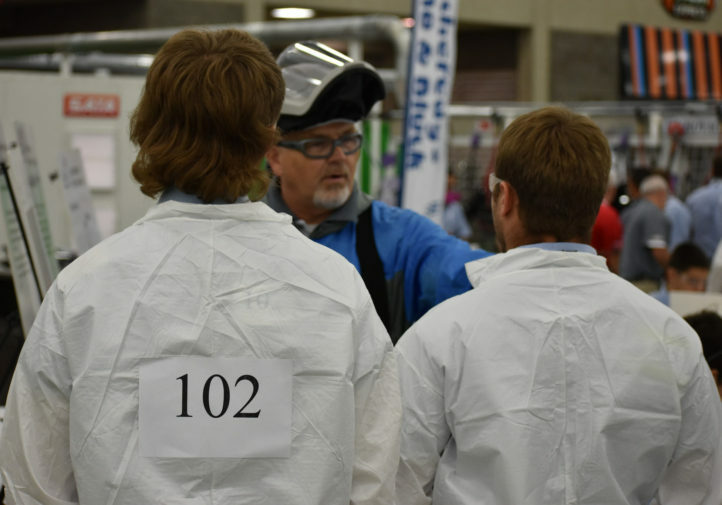 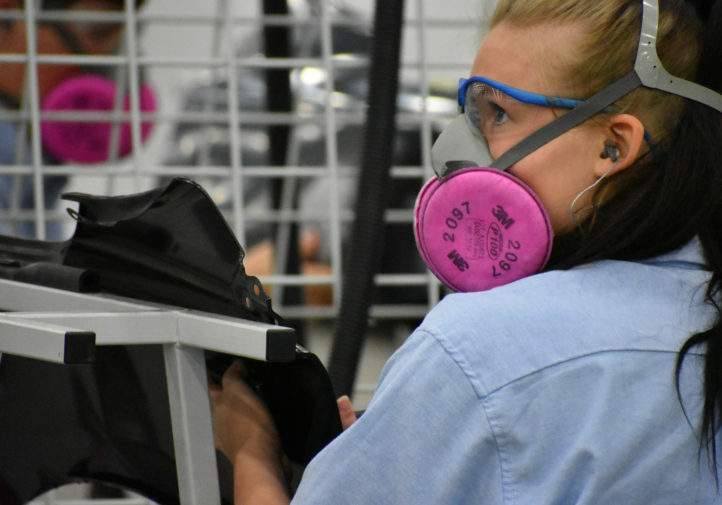 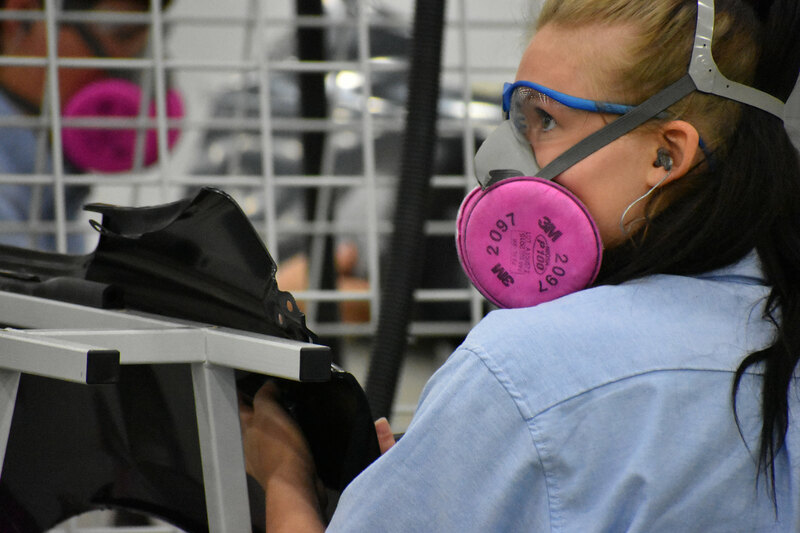 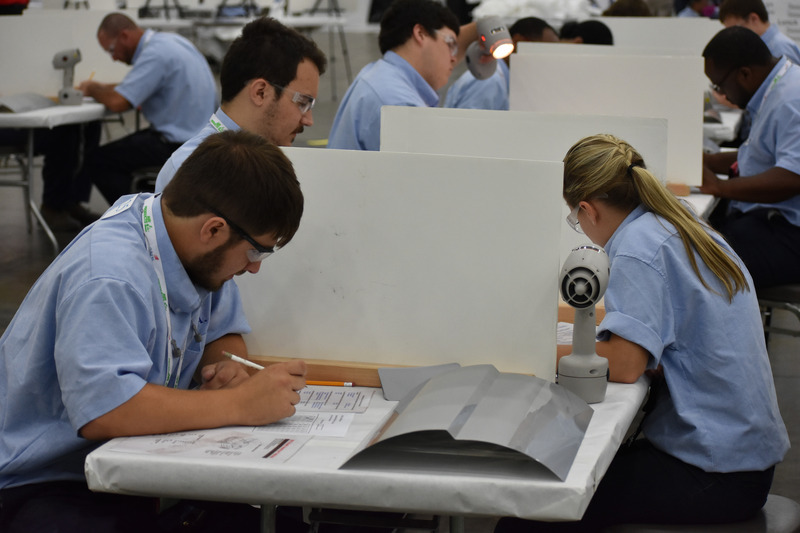 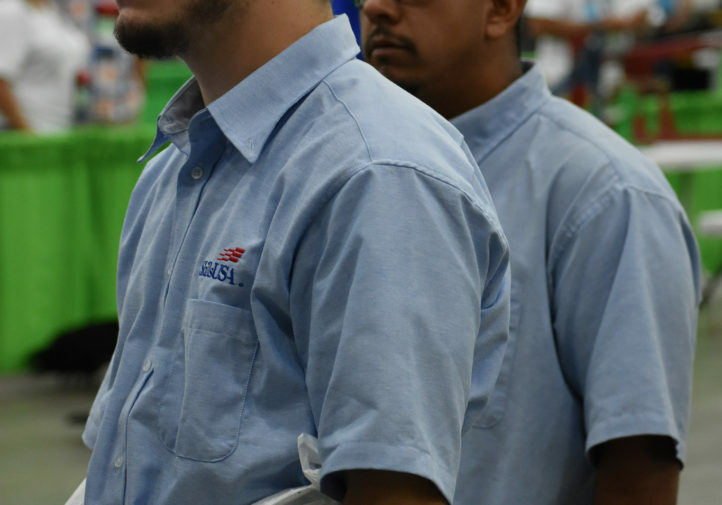 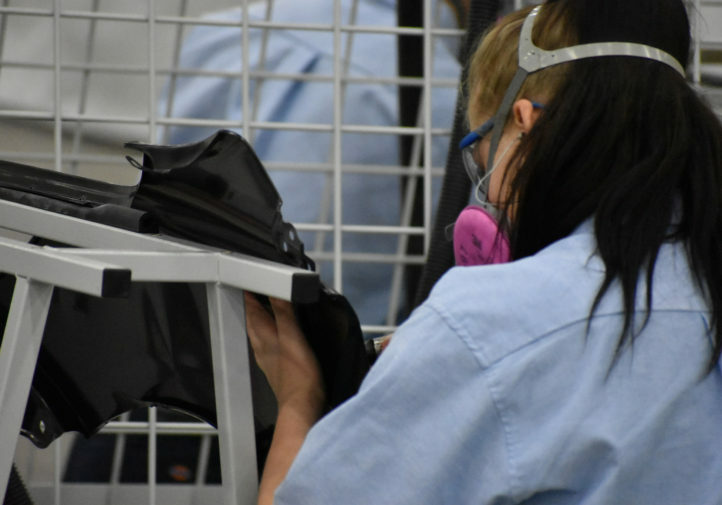 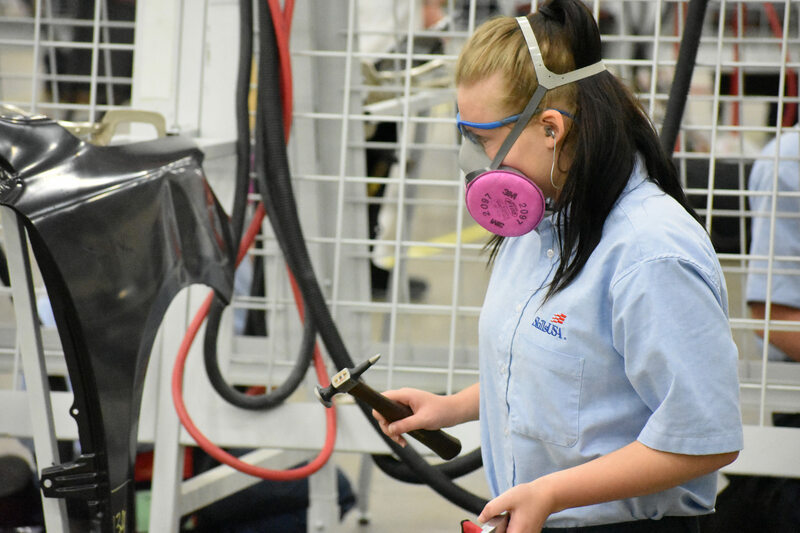 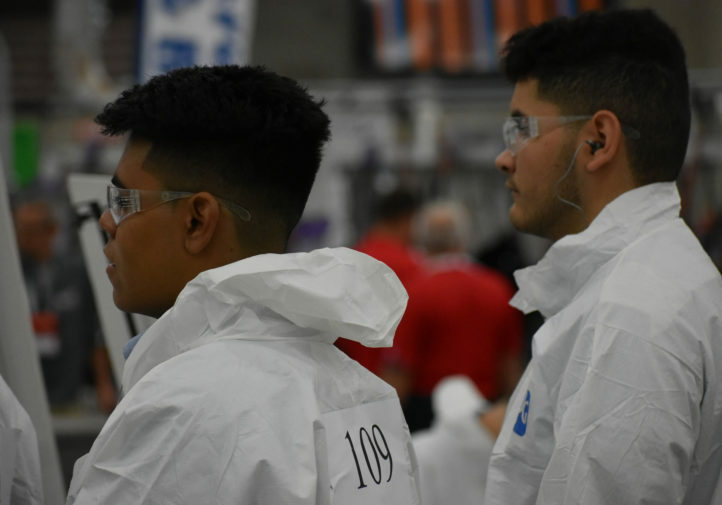 The Society of Collision Repair Specialists announced Tuesday it had partnered with the March Taylor Memorial Fund and Snap-on for $1,250 tool scholarships to the four 2017 collision repair and refinishing SkillsUSA gold medalists. 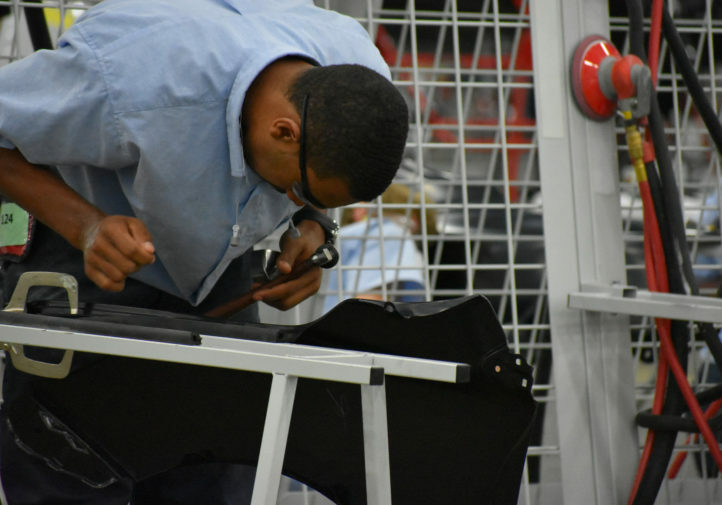 SCRS said it was the third year it and the fund named after its former board member had recognized the winners in that fashion. 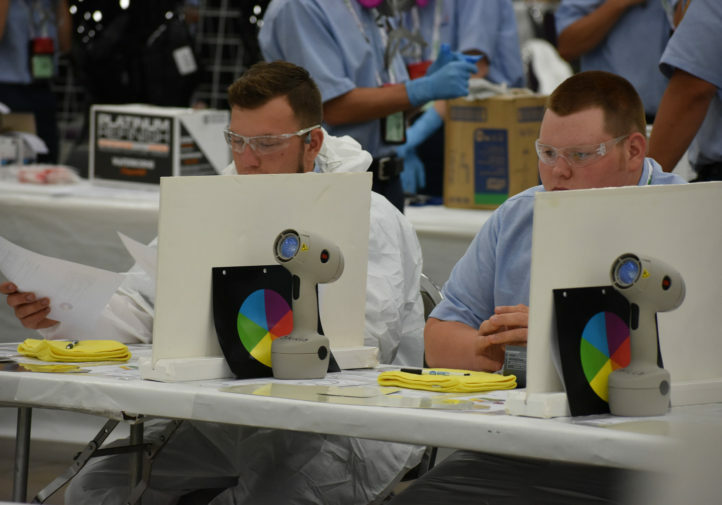 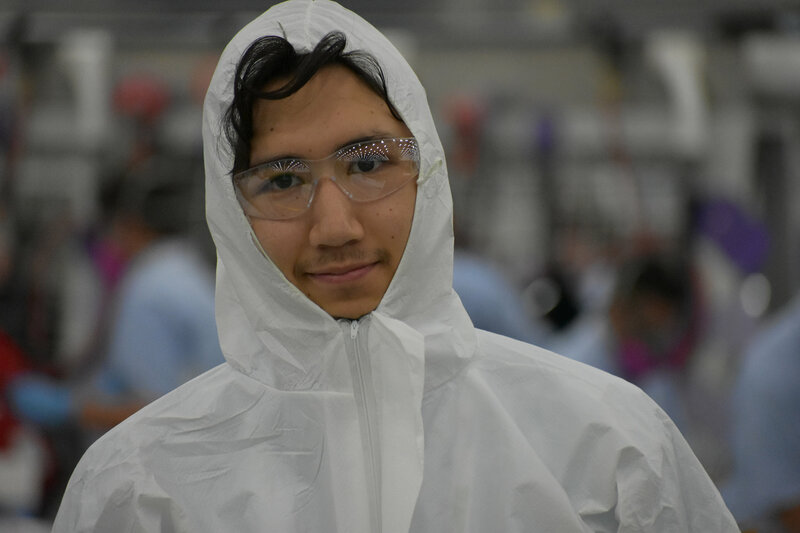 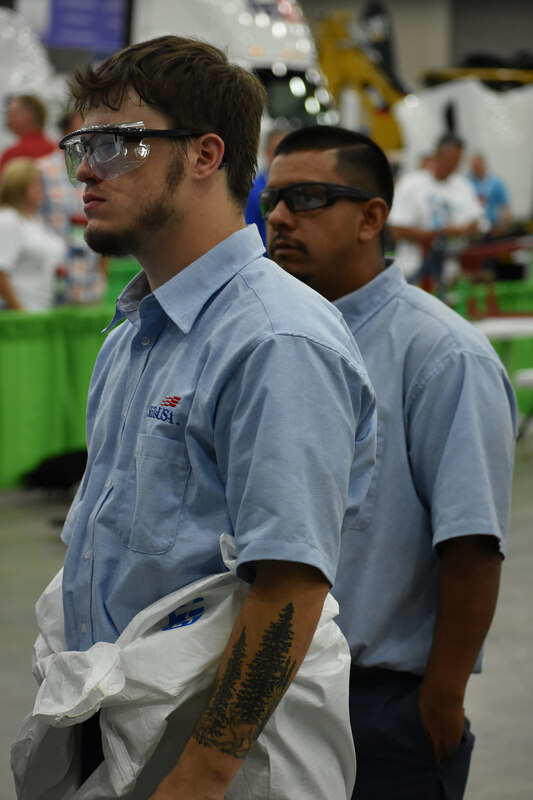 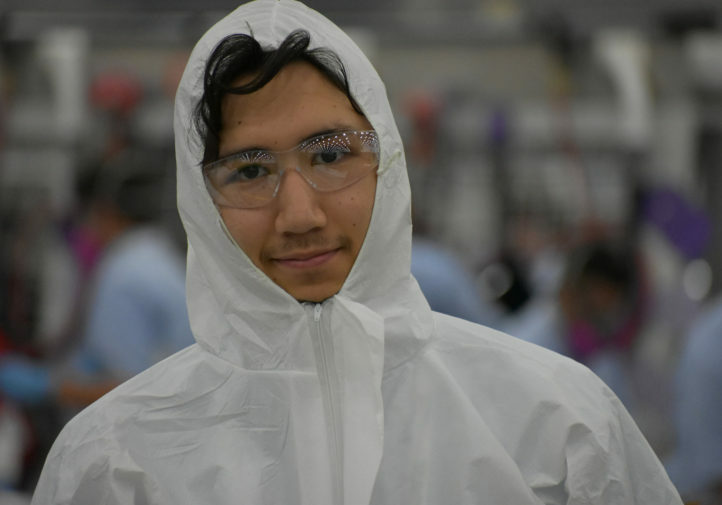 Alan Zimmerman of the Sentinel campus of Vanguard-Sentinel Career and Technology Centers (Tiffin, Ohio) won his second high school collision repair technology SkillsUSA gold in June, and fellow Vanguard-Sentinel CTC student Dylan Wertz won gold in the 2017 high school automotive refinishing technology category. 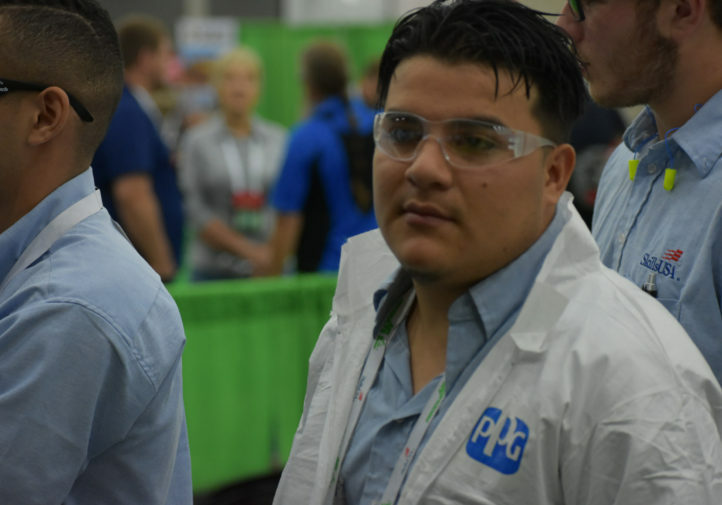 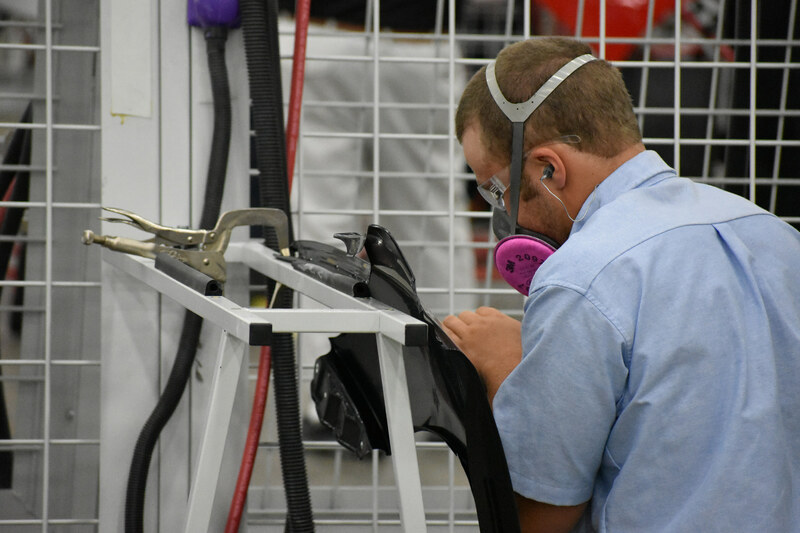 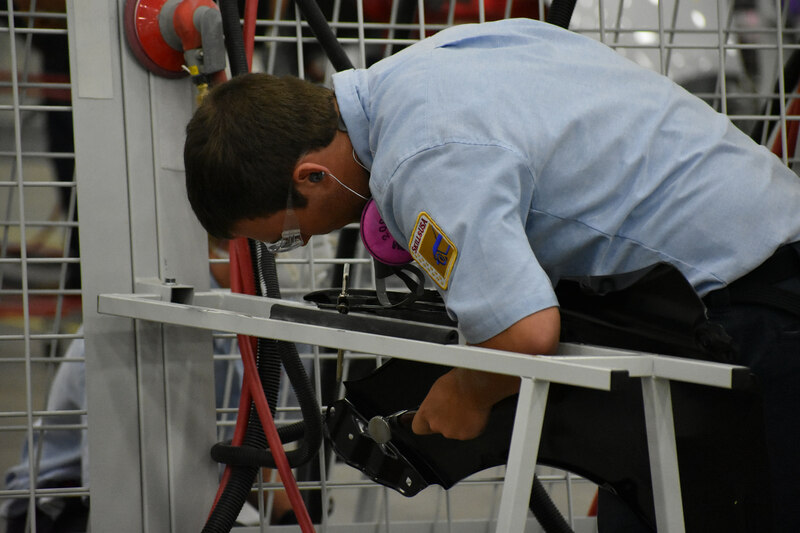 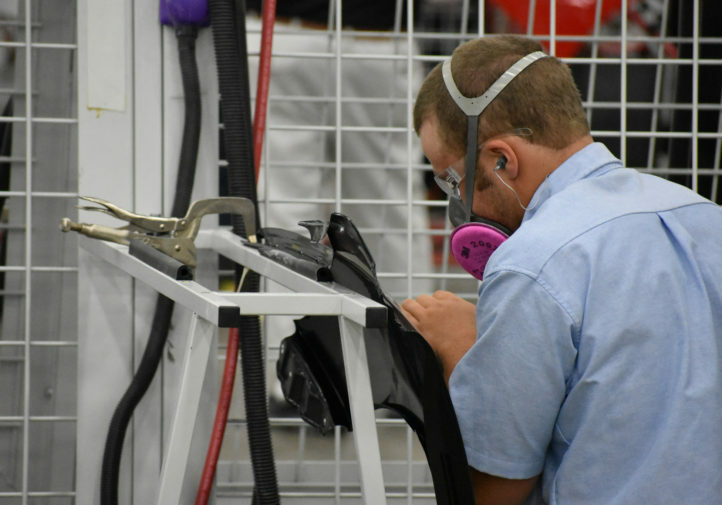 Joel Hartstack of Southwestern Community College (Creston, Iowa) took home the collision repair technology college gold, and Dylan Ahrndt of Ridgewater College-Willmar (Willmar, Minn.) won the college-level automotive refinish technology competition. 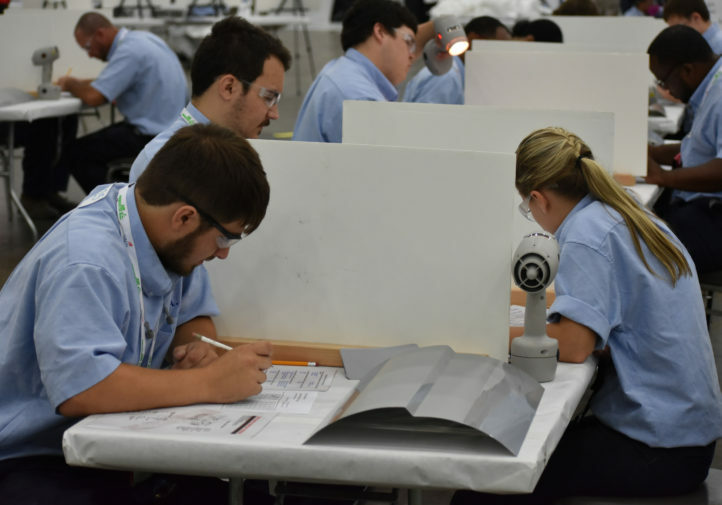 SCRS might have another resource for talented students. 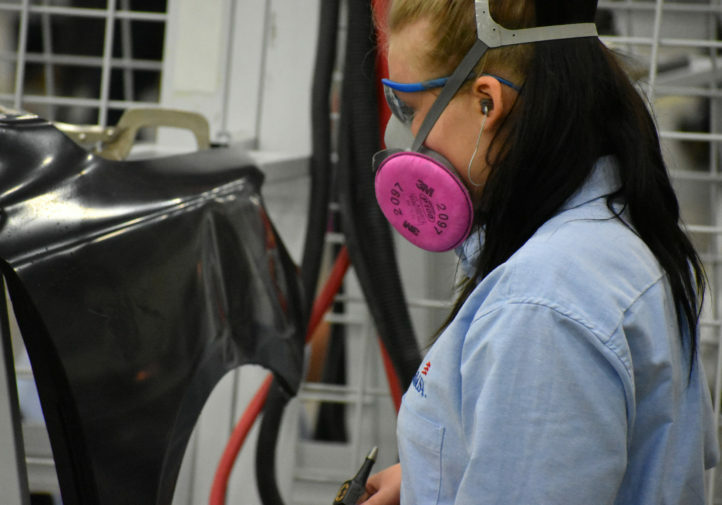 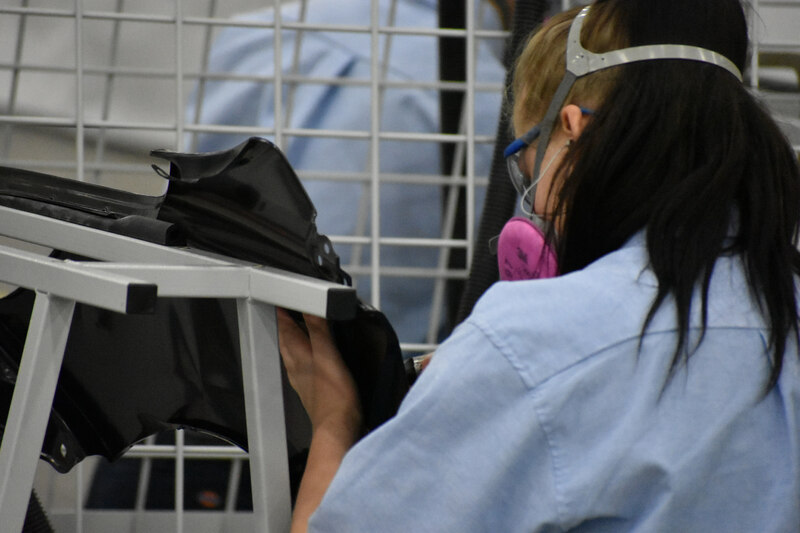 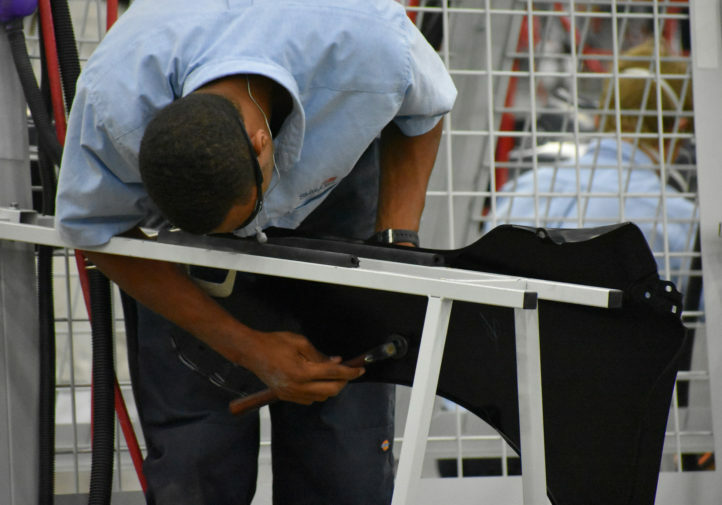 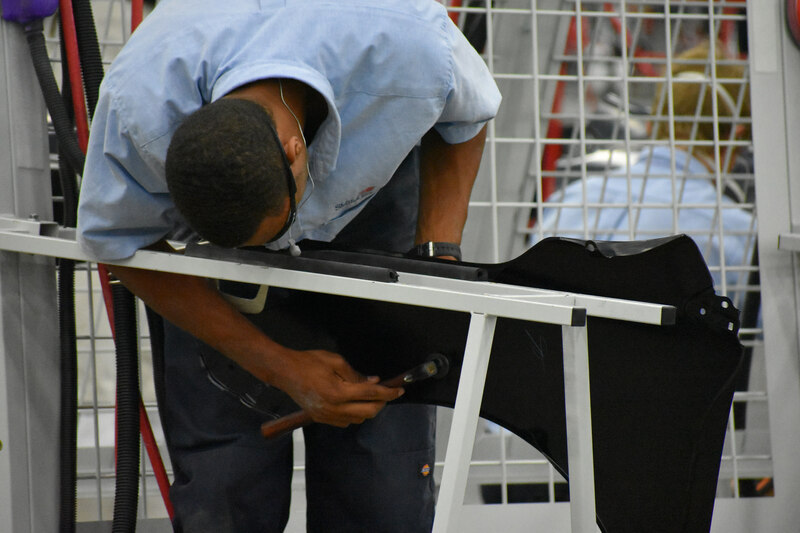 In 2016, it launched the SCRS Career Center, a job board which features not just collision repair opportunities but those from other relevant partner industry groups, such as SEMA and the Auto Care Association. 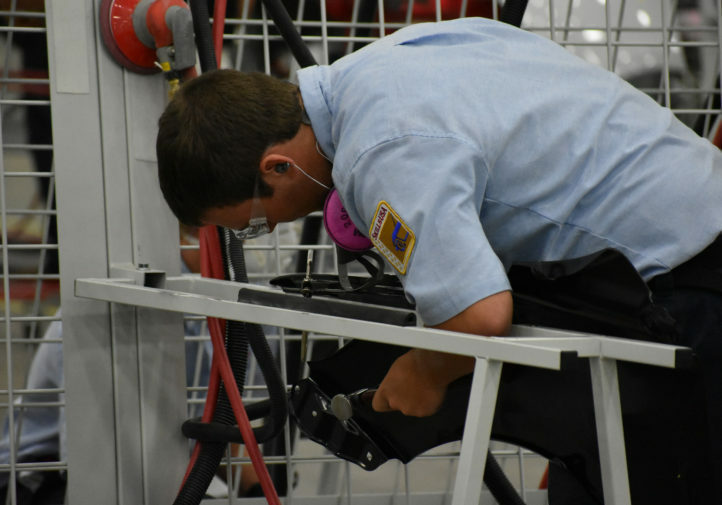 As of August, SCRS’ postings were also available on Google for Jobs. 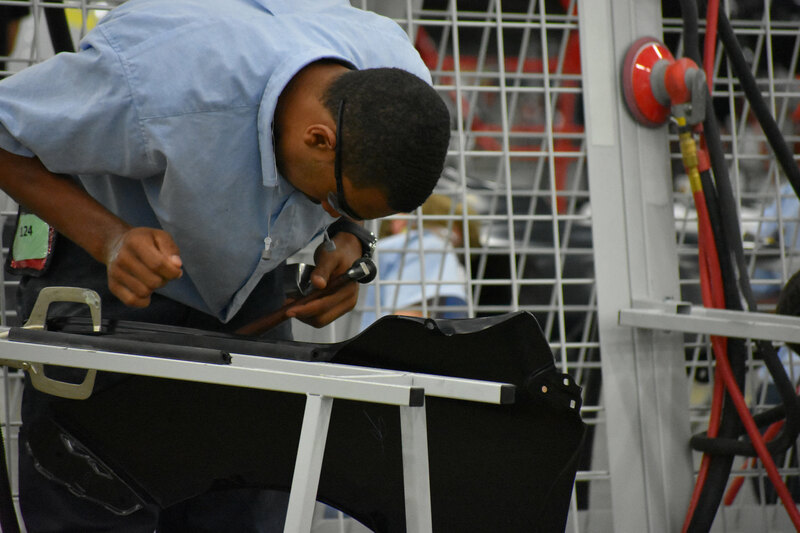 SCRS details: www.scrs.com, 1-877-841-0660 or info@scrs.com. 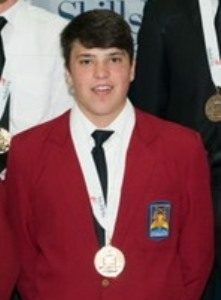 March Taylor Memorial Fund details and donations: www.marchtaylormemorial.com.